The Malé Fish Market is the commercial epicenter of arguably the country’s most important industry: fishing. Located along the inner harbor on the north side of the island, just west of Republic Square and a mere two blocks away from the local market, the vibrant, bustling fish market is the soul of Malé, the hub of commercial activities, and is always overcrowded with people. The vibrant, bustling fish market is the soul of Malé. One of the main attractions of the market is to watch fishermen from the entire country sail right up to the edge of the market and unload the daily catch, usually in the afternoons. With a dozen or more men, boats will stay out at sea for up to a month. The market then takes on a life of its own, with boats unloading massive skipjack and yellowfin tuna, as well as groupers, sea bass, red snappers, dolphin fish, and barracuda. Another draw of the market is watching the workers filet and clean the fish on the slippery-floored fish market, and restaurateurs and regular consumers vie for the best cuts. Tuna buyers barter with merchants, clutching fists of rufiyaa bills and hoping for a good deal. 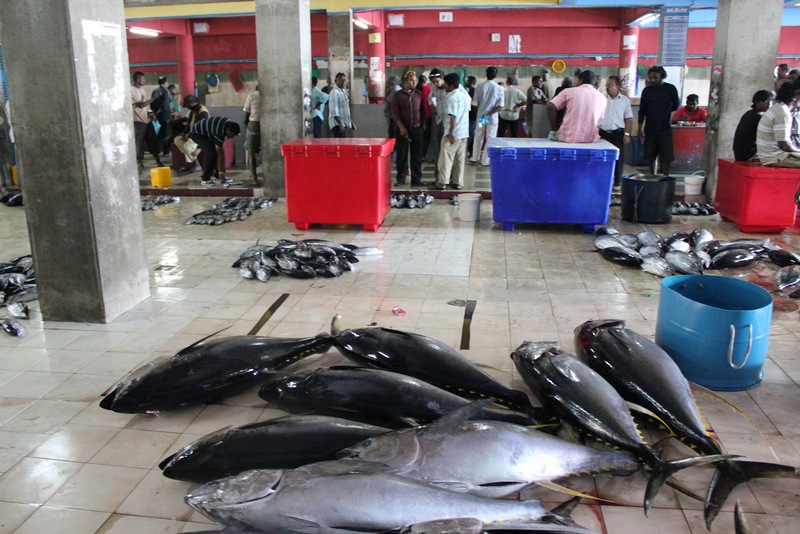 The biggest tuna catches are sold to the canneries, which dice and can the monster fish for export and local sale. Another draw of the market is watching the workers filet and clean the fish on the slippery-floored fish market. 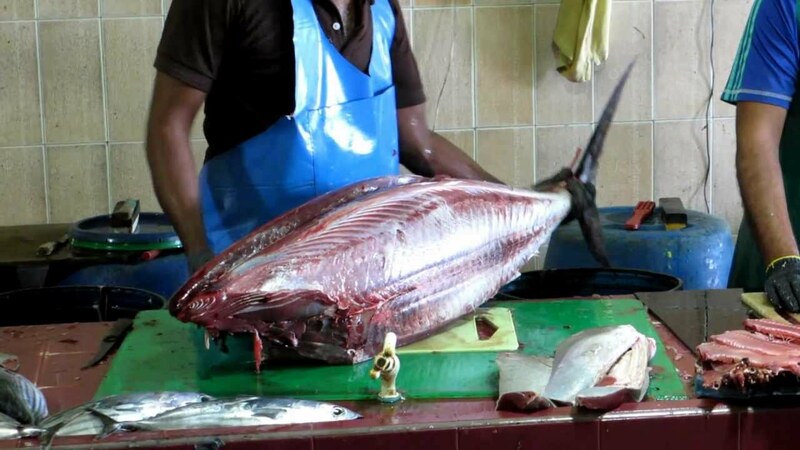 Yellowfin and skipjack are two tuna species commonly caught in the Indian Ocean and the most impressive to see being hauled off the fishing boats due to their immense size. They are caught in the traditional way by the hook-and-pole method, where fishermen rely on brawn and good old-fashioned luck in hooking tuna. 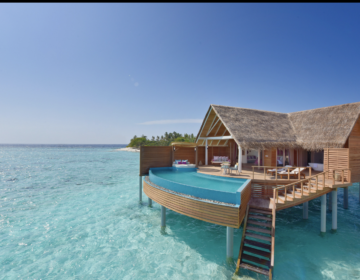 The Maldives is renowned for being one of the ‘fishiest’ places on earth due to the vast diversity and variety of aquatic life, and the vital role it plays in the local culture. 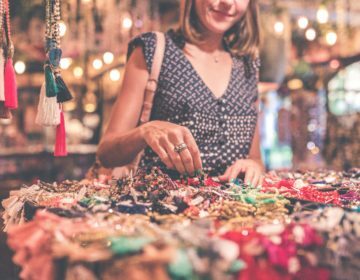 One of the primary economic industries in the country, the other of which is tourism, fishing is the lifeblood of the archipelagic nation with about 30 percent of the population working in the industry. 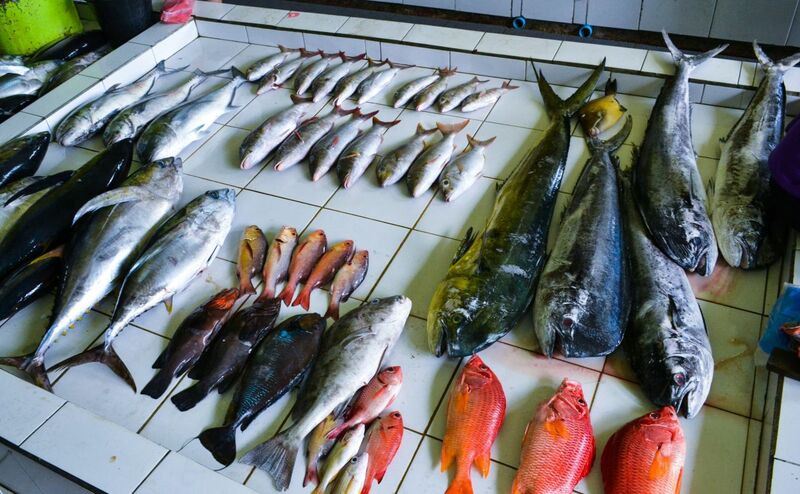 The fishing industry in the Maldives is the nation’s second-biggest industry next to tourism, employing half of the country’s workforce and providing a livelihood for much of the population. The Maldivian waters are home to an abundance of aquatic life and thousands of species of fish, ranging from small types such as snapper, squirrel fish, and parrot fish to large pelagic fish like grouper, giant trevally, and tuna. Fishing is a vital source of income for the country, which stems from both commercial and leisure fishing. Boats unload massive skipjack and yellowfin tuna, as well as groupers, sea bass, red snappers, dolphin fish, and barracuda. 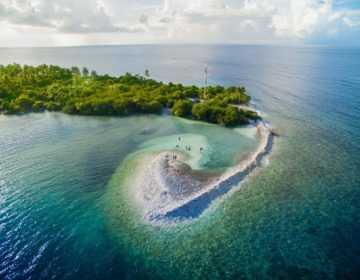 The Maldives has a 200-nautical-mile Exclusive Economic Zone (EEZ), which gives the fishing industry of the country exclusive rights and covers about an area of about 560,000 square miles where the Maldives can, under international law, fish. 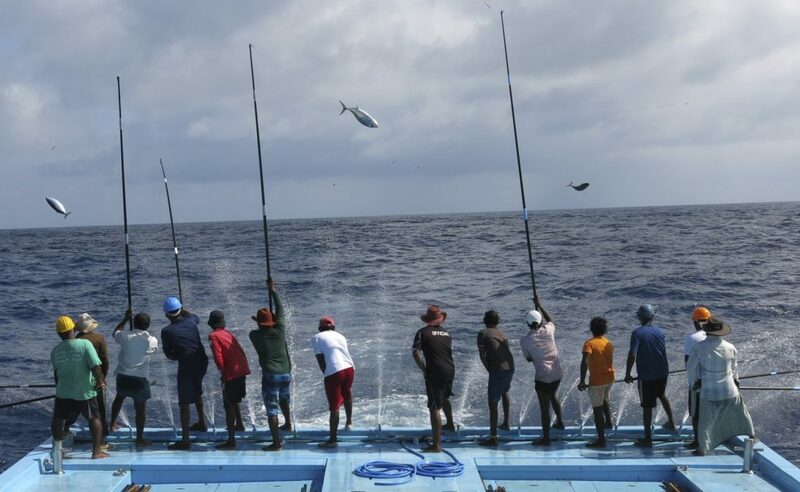 Tuna fishing is the Maldives’ largest fishing industry, with several species of tuna being caught for both local use and export purposes, the largest percentage of which are skipjack and yellowfin tuna. Tuna are caught by a variety of methods, namely the traditional pole-and-line, hand-line, and long-line methods, with the pole-and-line being the most popular and accounting for up to 90 percent of the total fish catch. This traditional use of the pole and line method is the eco-friendliest way of fishing and has contributed to the sustainability of the tuna resources, allowing for catch levels to be close to their maximum sustainable yield. Pole-and-line fishing sees Maldivian fishermen using bamboo or plastic poles of between 10 and 15 feet in length with a line and a feathered barb-less hook attached to the smaller end of the pole. These poles can hold a fish of up to 50 pounds. Forage fish such as anchovies or herring are spiked on the hook and used as bait for the tuna. Traditional pole-and-line fishing for tuna.